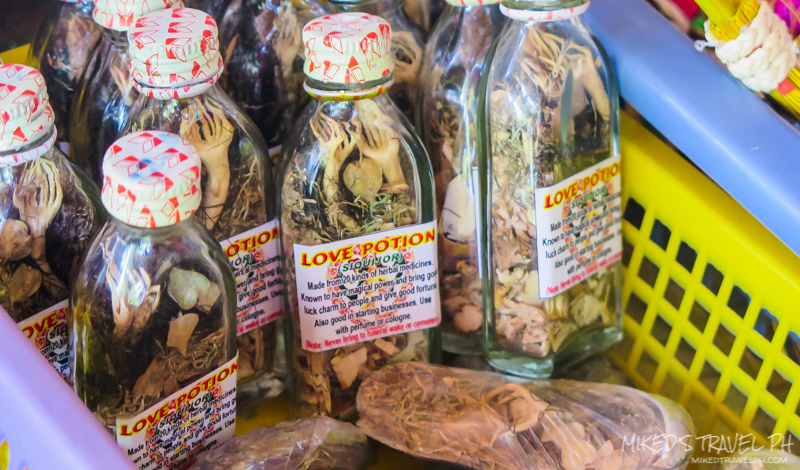 Siquijor has been known as a mysterious place and a land of sorcery and witchcraft. But, these impressions will change after visiting the beautiful island of Siquijor! So, here's a travel guide and itinerary for your trip in the Island of Fire! The third smallest province in the country, the island of Siquijor is located southeast from Cebu and Negros and southwest from Bohol. The airport on the island does not serve commercial flights. 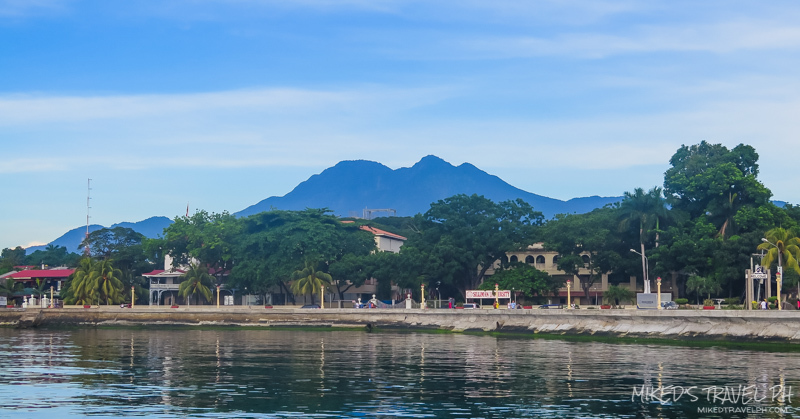 The nearest airport that serves commercial flights is the Dumaguete Airport in Sibulan. 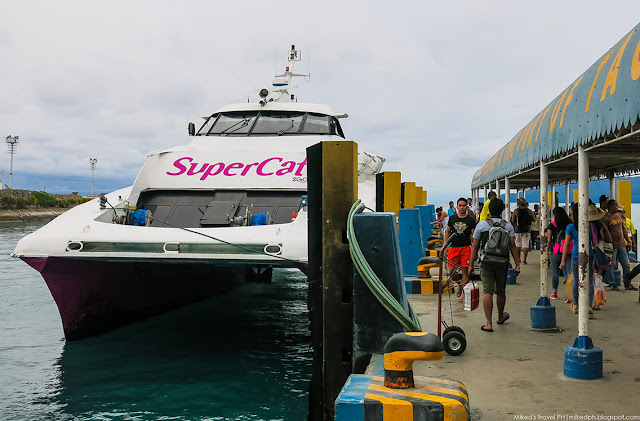 Another option on getting to the island is via sea travel from Bohol and Northern Mindanao. 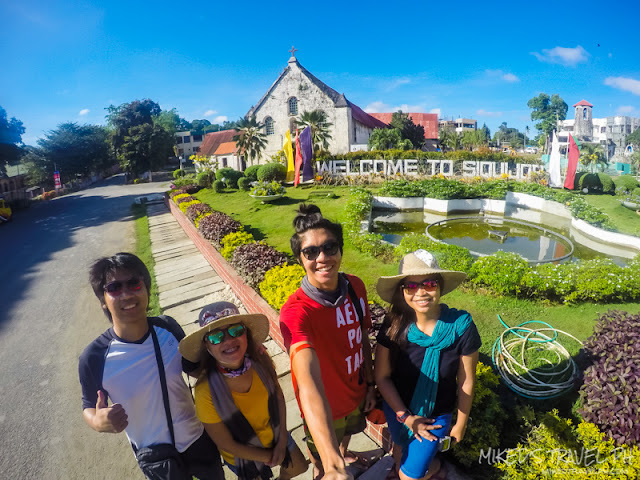 Dumaguete City is the gateway to Siquijor if coming from Manila. There are daily flights from NAIA to Dumaguete Airport in Sibulan, Negros Oriental. The travel time is around an hour. Take a direct flight from NAIA to Dumaguete Airport. Ride a tricycle going to Dumaguete Port. Take a fast craft ferry (an hour travel time/PhP 200+) or RoRo (an hour and a half/PhP 130.00) to Siquijor. Note: A terminal fee of PhP 12.00 per passenger is to be paid on top of the ferry ticket. 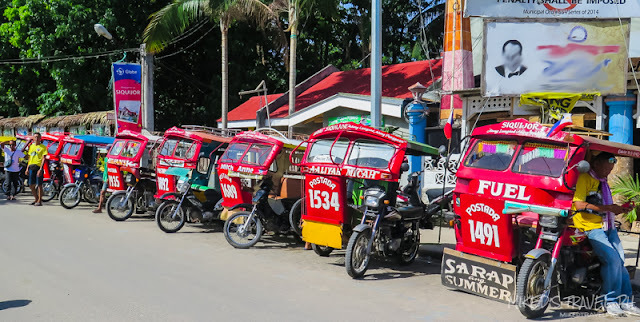 The earliest ferry trip from Dumaguete to Siquijor is at 05:00 AM and the last trip is around 04:00 PM. On the other hand, Siquijor to Dumaguete ferry trips are from 05:00 AM to 03:00 PM. 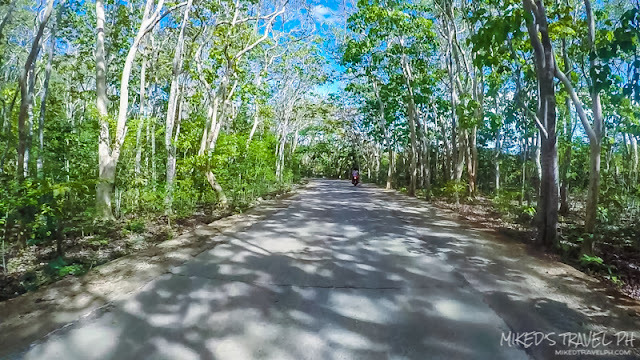 Siquijor is 25 kilometers southeast of Cebu. Coming from Cebu city, one needs to get to the most southern part of the province and then ride a ferry. 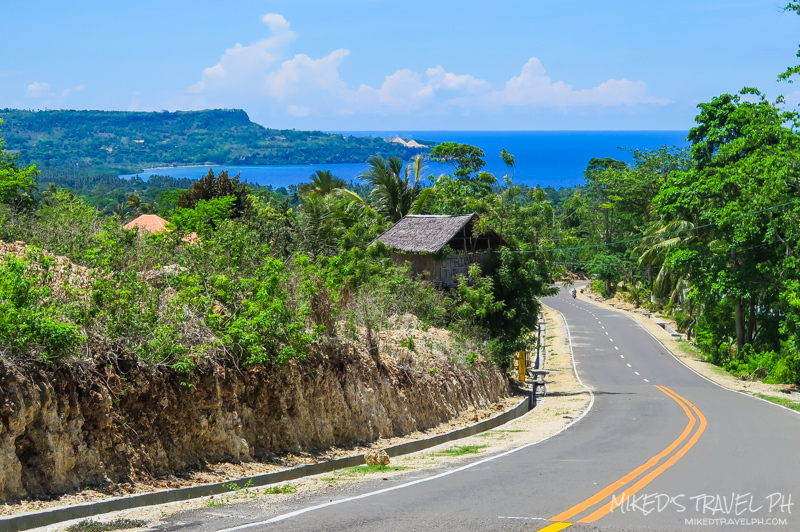 The travel time from Cebu to Santander is around 3 to 4 hours but also depends on traffic. Go to South Bus Terminal in Cebu City and ride a bus bound directly to Dumaguete. If the direct Dumaguete bus is not available, ride any bus bound to Santander then get off Lilo-An Port. 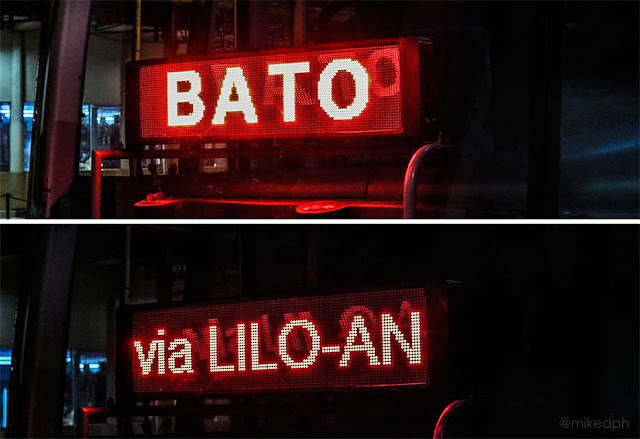 Take a ferry in Lilo-An Port bound to Sibulan Port (a 30 minute trip/PhP 62.00). 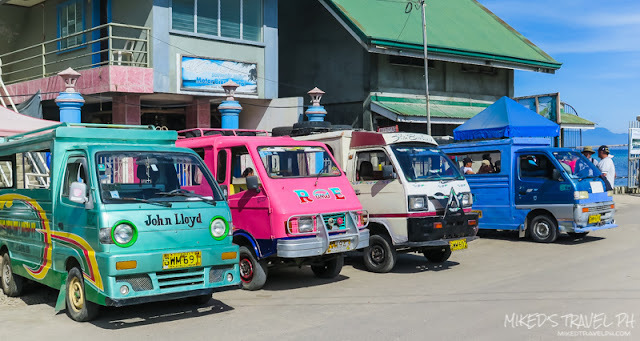 In Sibulan Port, ride a jeepney (PhP 8.00 minimum fare) going to Dumaguete City and just walk to the port. Then take a ferry from Dumaguete to Siquijor. The rates are mentioned above. Note: The PhP 62.00 ticket of the ferry includes the terminal fee. The trips of Lilo-An to Sibulan is from 04:30 AM to 07:30 PM and Sibulan to Lilo-An is 05:00 AM to 08:00 PM. 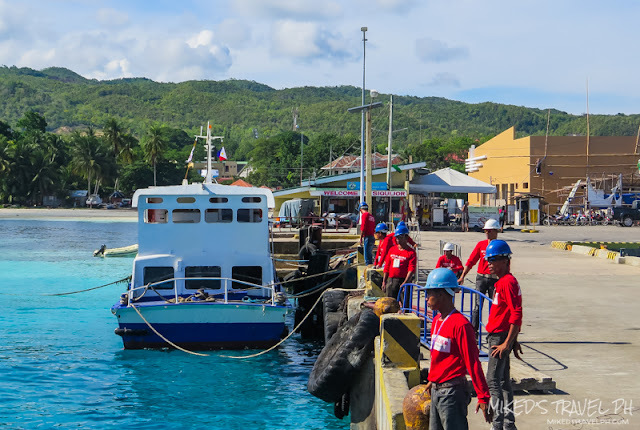 Oceanjet ferries have two daily trips from Tagbilaran to Dumaguete. The first trip leaves at 08:00 AM and the last trip is at 05:45 PM. Lite Shipping Corporation, have trips every Tue, Thu and Sat at 08:00 PM from Tagbilaran to the town of Larena in Siquijor. 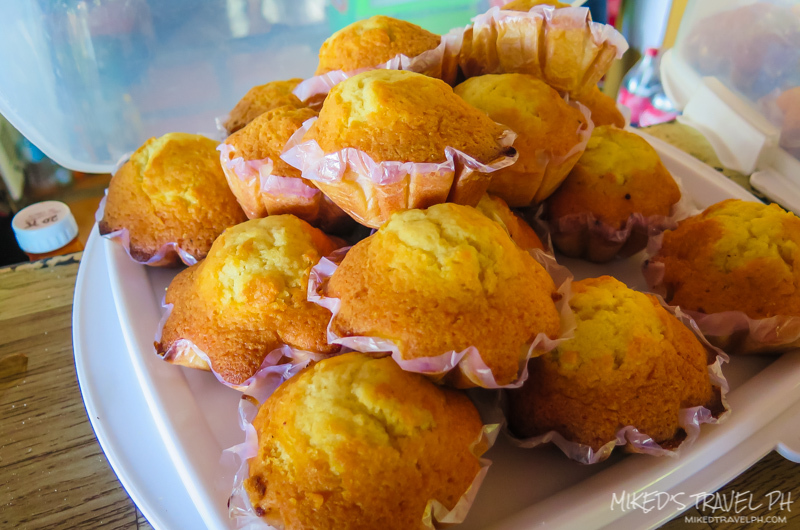 There are a lot of options you can choose on where to stay in Siquijor. From high-end to mid-range resorts, budget hotels, and cheap but very nice homestays. There will be an accommodation that fits your budget. There are several ways to get around the island. There are tricycles, multi-cabs, and jeepneys that can take you from one point to another. Tricycles and multi-cabs rates are per trip basis, which means you have to pay for the whole tricycle/multi-cab to get to your destination. You can also just hire them for a day to give you a guided tour around the island. You can also rent a motorbike and have a DIY tour on the island. 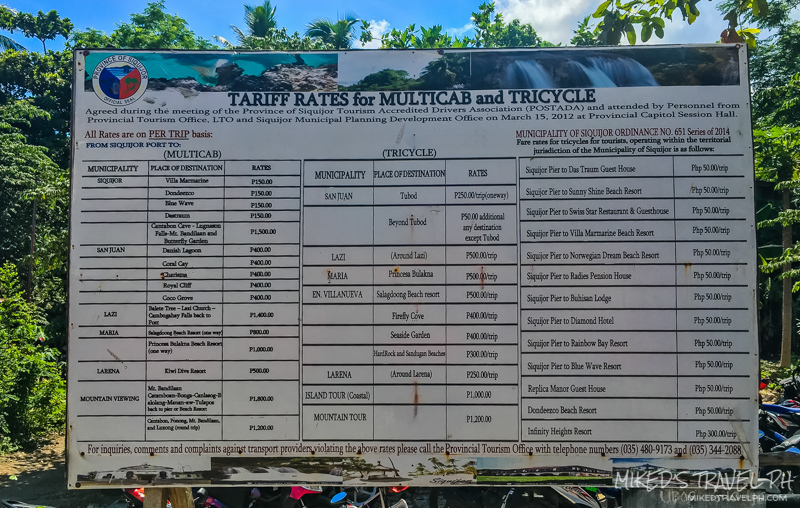 You can rent a motorbike at the gates of Siquijor Port. 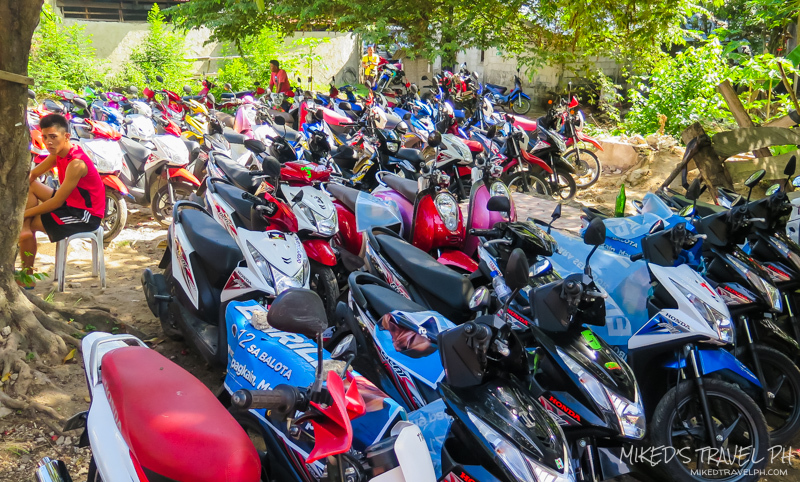 A 24-hour motorbike rental is PhP 350.00 not including the gas. 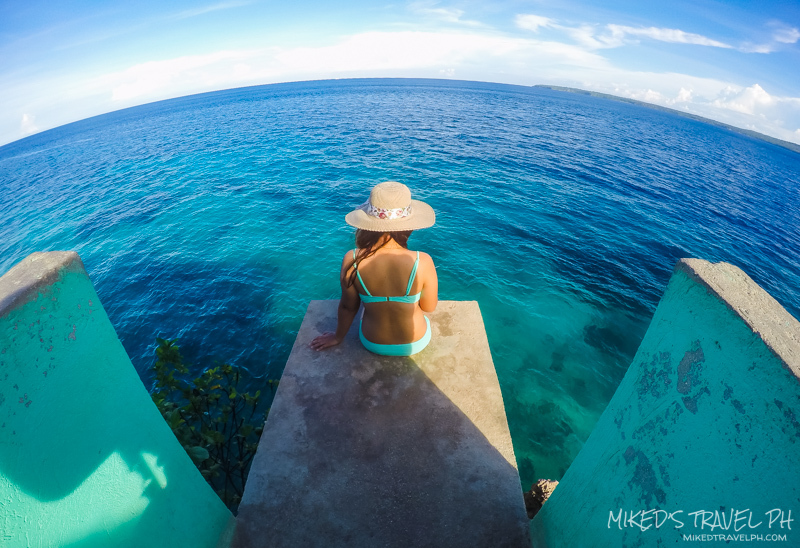 Upon arriving at the port of Siquijor, you will immediately see the clear turquoise water of the island. So you can just imagine how beautiful the beaches on this island is. 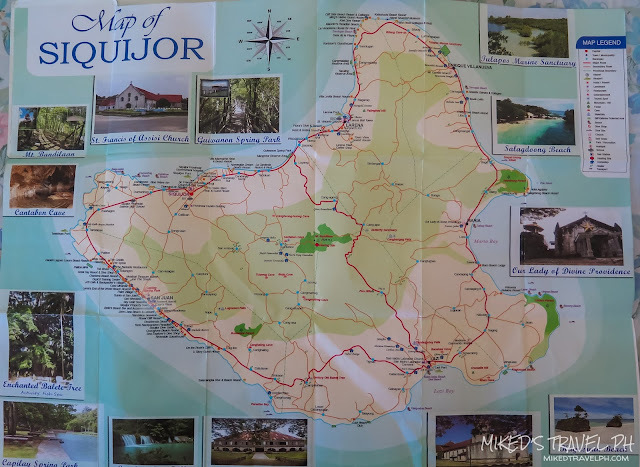 But, aside from the beautiful beaches, Siquijor has more to offer. So here's some of the attractions you can visit on the island! Visit the Century-old Churches - The island has some of the oldest churches in the country. Almost every town in the province has a church you can visit. 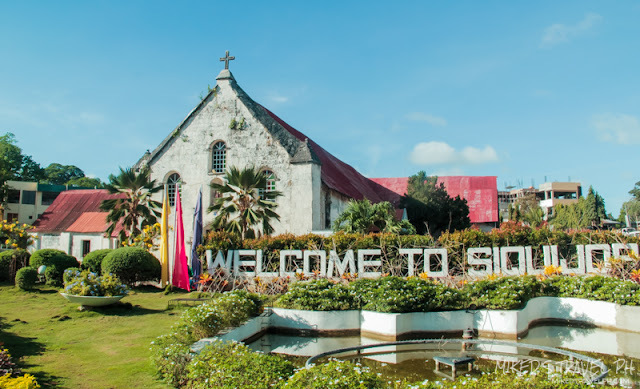 To name a few, the Church of St. Francis de Asisi, or commonly known as Siquijor Church was built from 1795 to 1831 and San Isidro Labrador Parish Church or Lazi Church (also nominated for the UNESCO World Heritage) was built from 1887 to 1891. 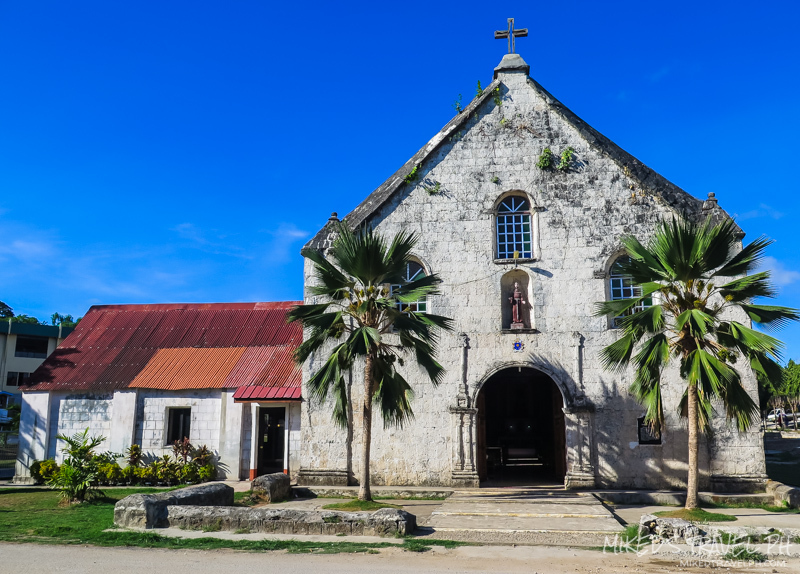 Lazi church also has a convent that is also a century-old structure. 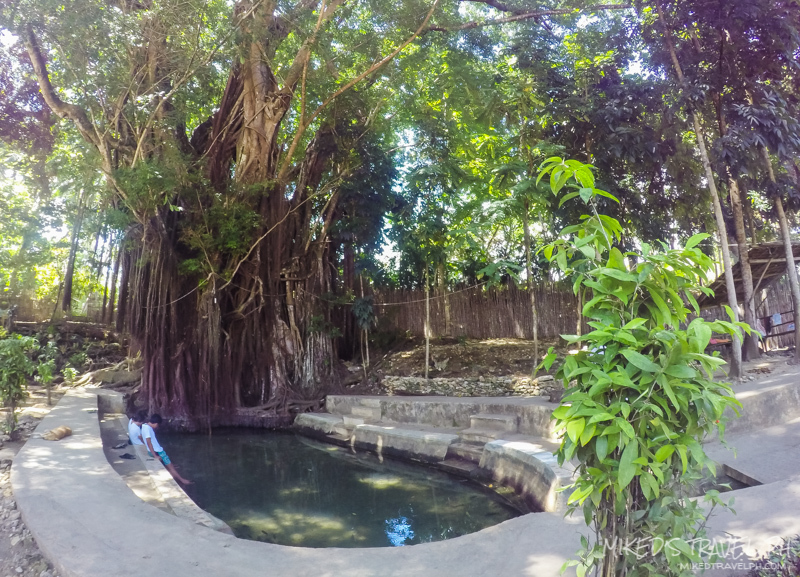 Visit the Enchanted Balete Tree - Check out the 400-year old Balete Tree which is believed to be enchanted. You can also have a fish spa under the 400-year old tree for free and just relax for a bit. 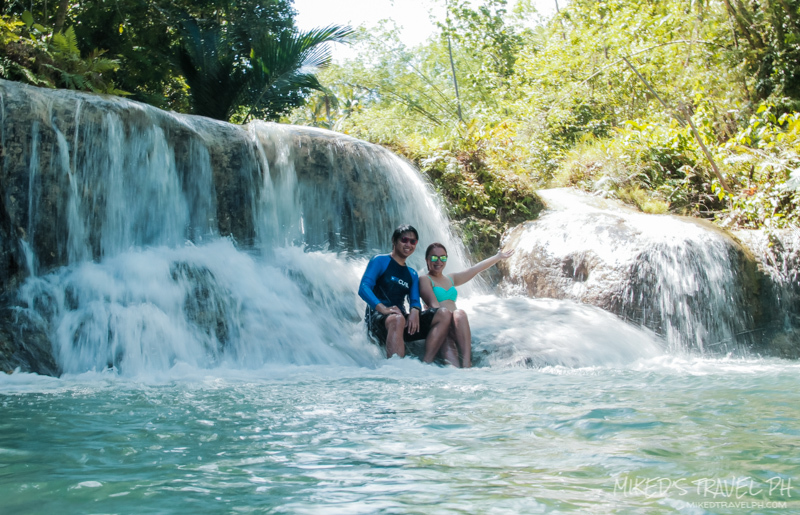 Have a dip in its Waterfalls - The three tier waterfalls, Cambuhagay waterfall in the town of Lazi is probably the most famous waterfall on Siquijor. But, there is also another waterfall on the island you can also visit. It is Lugnason Falls in the town of San Juan. However, during peak summer season, Lugnason Falls dries up. These are the two known waterfalls on the island that has their own beauty. 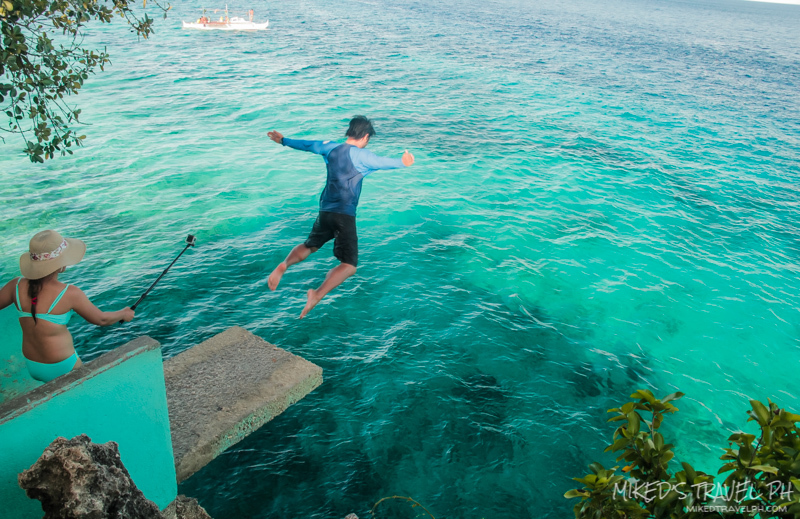 Cliff Dive in Salagdoong Beach - A tourist (especially the adventurous) favorite destination is the Salagdoong Beach. This is a developed beach resort that the local government runs. The beach has a slide standing on a cliff and a two diving board platforms (around 20 feet ant 30 feet) where you can cliff jump. 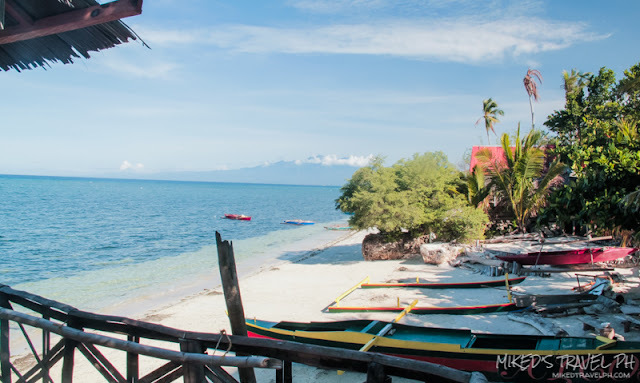 Beach Hopping - There is definitely a lot of beaches you can visit on Siquijor. In every town, there is a beach you could go. In Siquijor, there are at least three beaches, Dumanhog, Balas-balas and Calalinan. 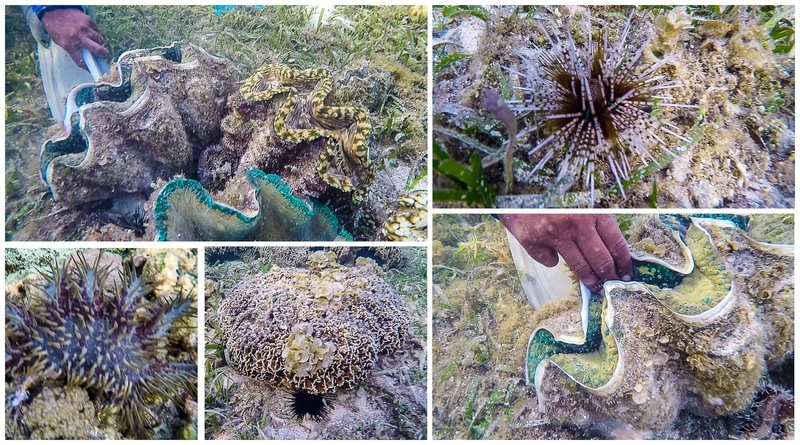 In San Juan, there is Tubod and Paliton, where there is also a marine sanctuary. 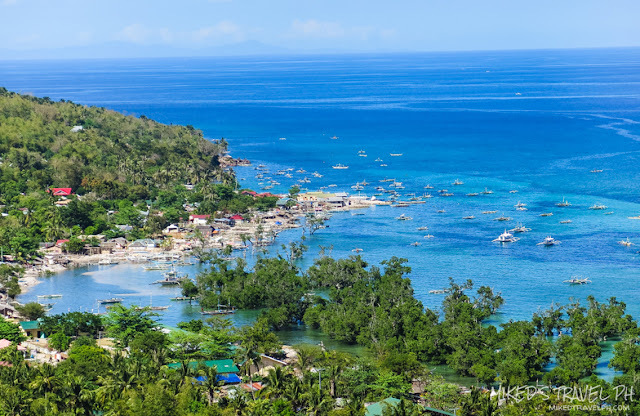 Kaugusan and Cang-abas beach in Lazi, the famous Salagdoong in Maria, Camogao in the town of Enrique Villanueva, and Sandugan Beach in Larena. Visit Man-made and Natural Parks - You could visit Capilay Spring Park that sits right in the middle of town proper in San Juan. There is also the man-made forest Salagdoong Forest Reserve just before Salagdoong Beach Resort. There is also Guiwanon Spring Park in Larena where you can have a nature trip. Visit the Faith Healers - Visit the folk healers in Brgy. Cantabon and see them perform their healing techniques. You can also buy some love potions from them. Explore Cantabon Cave - Siquijor has also some caves you can explore. There is Cantabon Cave in Brgy. Cantabon, a barangay near Mt.Bandilaan (You can also have a side trip to Mt.Bandilaan) where a lot of faith healers also lives. Aside from Cantabon, there are still more cave in Siquijor but I'm not just sure if it is open to the public. You can have a day tour in Siquijor to see the must-see attractions, but to see more of its beauty and experience its culture, it is better to have more than a day. So here is a 2-day, 1-night itinerary for you! Day 1: Churches, Waterfalls, Beaches!